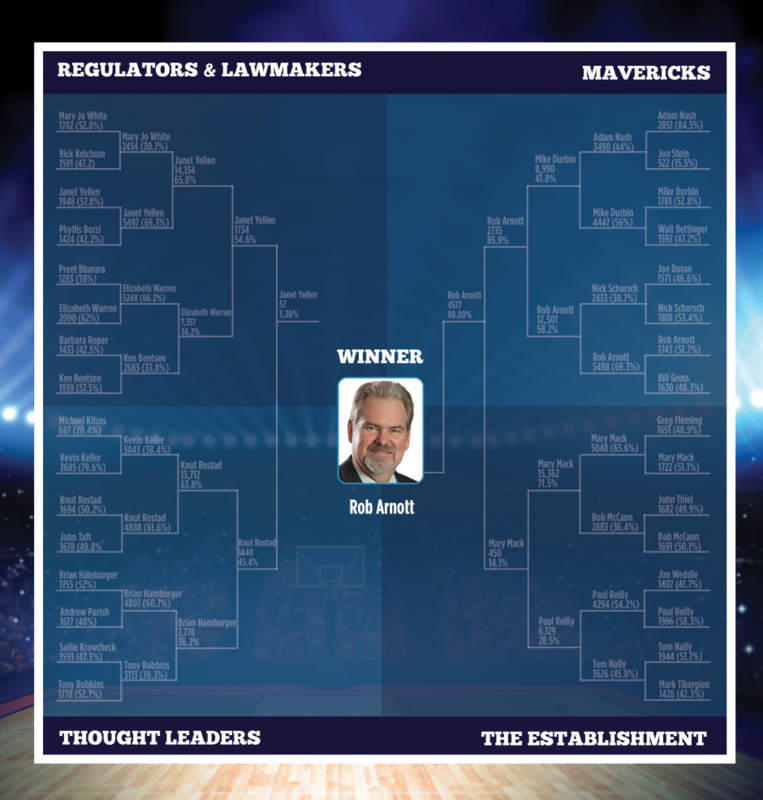 Voting in Wealth Management Madness 2015 bracket tournament is now closed. Thanks for playing! Don't forget to debate the contenders in our forums and on Twitter using the hashtag #WMM15. Click here to find out more information on all of the contenders. Get to know the Sweet Sixteen. Go in depth with the Elite 8.